The game that re-defined the Zombie genre – fully remastered. Paradise meets Hell! Welcome to the Zombie Apocalypse experience of a lifetime – and now more beautiful than ever. Caught in the midst of an epic zombie outbreak on the tropical island of Banoi, your only thought is: Survival! 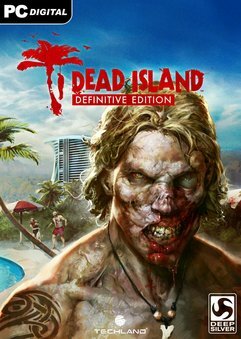 The Dead Island Experience – Smash heads, crack skulls and slice ‘em up with visceral astounding melee combat and true story-based 4 player co-op in a sprawling open world just waiting for exploration.